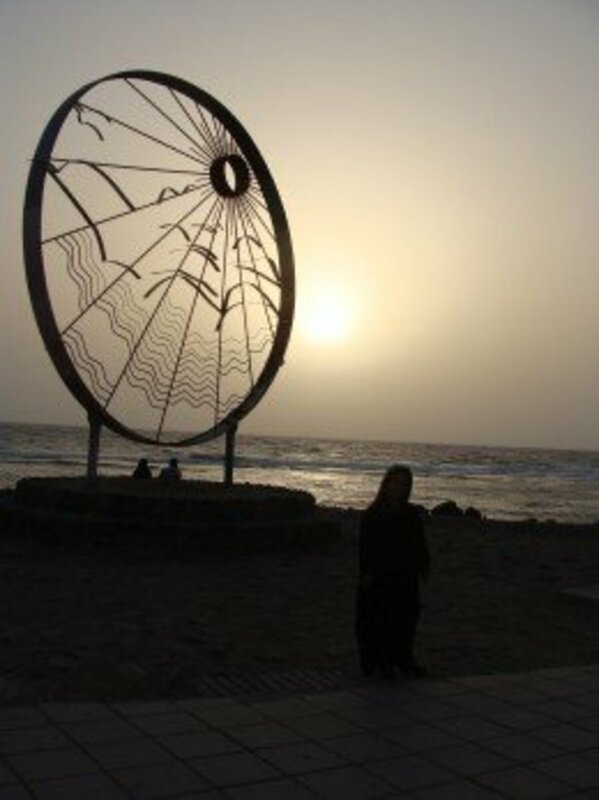 Sadie Holloway writes about enjoying the good life while living on a modest income. She loves finding creative ways to save money. Sometimes the mental gymnastics that go into deciding whether or not to quit your job can be more stressful than the actual act of quitting your job. Here are some things to consider before you quit your job, especially if you're scared about taking a chance on something new. Which path will you choose? Stay at your job, or quit and find a new one? Why are you afraid to quit your job? Do any of these common fears about walking away from a secure job sound familiar? 1. You love your chosen career path but things at work are just too stressful. There is too much gossiping. Your boss is hard to work with. The performance expectations are unreasonable. All of this is just making things far too stressful to stay at the same job. 2. You don’t know what your skills are worth out in the job market. 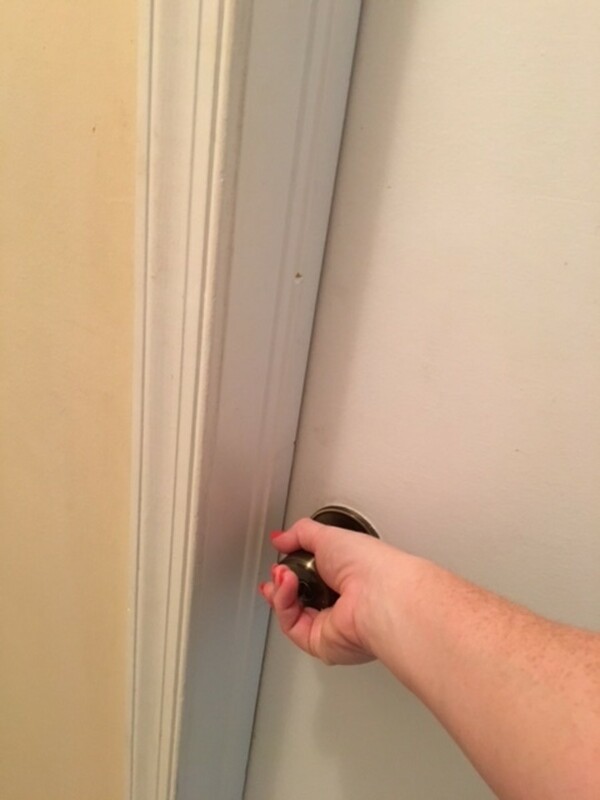 This is a common fear for people who have been doing the same job for years and years. After being with the same company how can you find out what your credentials are worth? 3. You’re having problems at home (i.e. ; divorce, mounting debt, family problems). The thought of quitting your job in the middle of so much turbulence at home is frightening. 4. 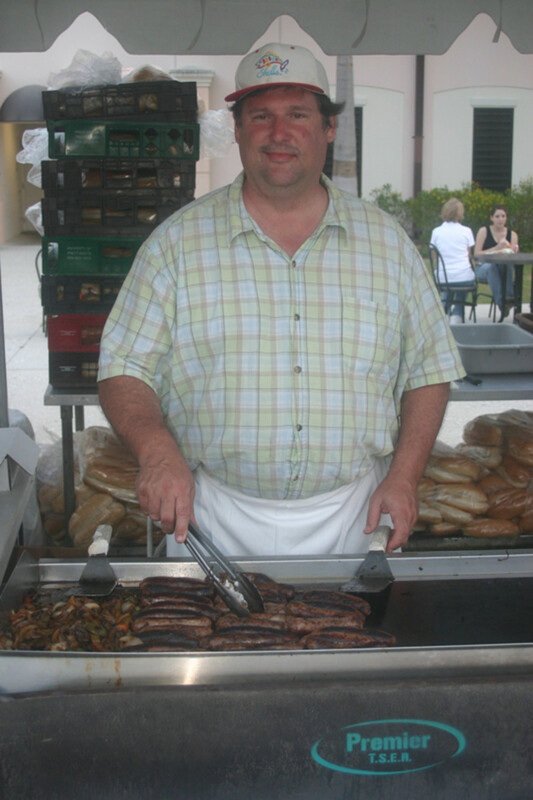 You’re thinking of a career change or starting your own business. Or perhaps you want to go back to school. But if you don’t know what step you want to take next, it can be really scary quitting your job. 5. You don’t have a new job to go to right away. How will you pay the bills? How long will it take to find a new job? What will you do to make ends meet? These are serious questions that can't be taken lightly, especially if your family is depending on you. You could be experiencing any one, or even all, of these fears about quitting. It’s understandable that the thought of resigning can be scary. Letting go of the safety and security of a full-time job--even a job that is stressing you out--means taking a big risk. It means making a change in your life. And everyone knows that change can sometimes be scary. You can never know if the decision you make will turn out the way you want. Who knows if you will find a better job or make more money? If you feel stuck in your job and you don’t know what to do, perhaps a new perspective could be useful. It’s OK to ask for help to overcome your fears if it means you’ll be able to think clearly about what you want to do next. Consider talking to a trusted friend, but not a co-worker. Pull your support team together and seek out those friends and family members who want you to be as happy as you can possibly be. As you ponder quitting your job, here are some other things you may want to think about before you hand in your resignation letter. 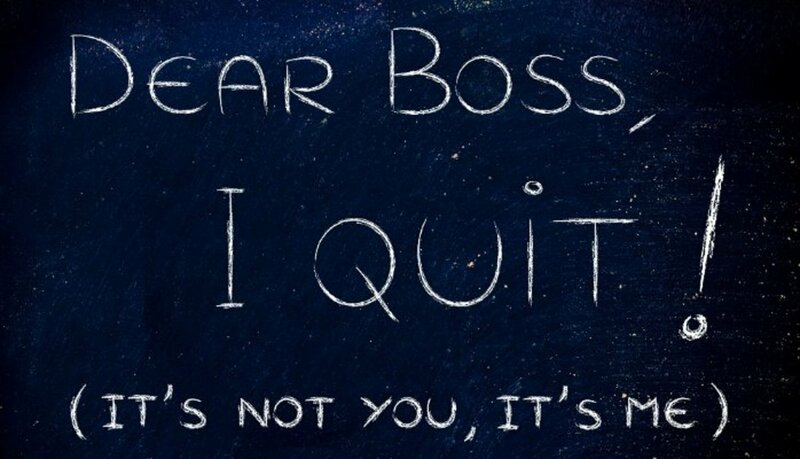 What scares you the most about quitting your job? Trust yourself and let your gut guide you. What does your body feel when you think about being unemployed? What does it feel like when your boss yells at you for no reason? Of those two physical feelings, which one feels the scariest? Sometimes you can’t solve your problems by making a list of pros and cons. Sometimes you just have to listen to what your body is telling you. 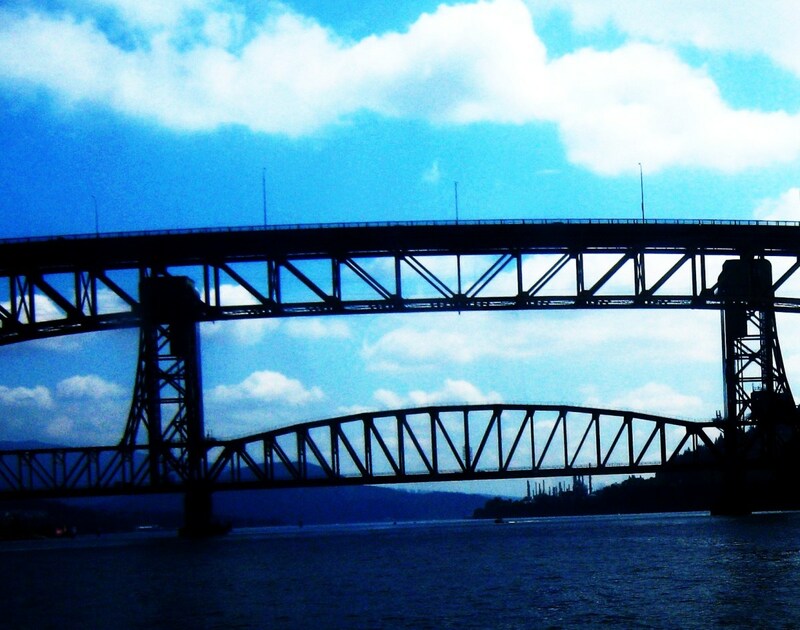 Build bridges as you travel along your career path. Don't burn them! 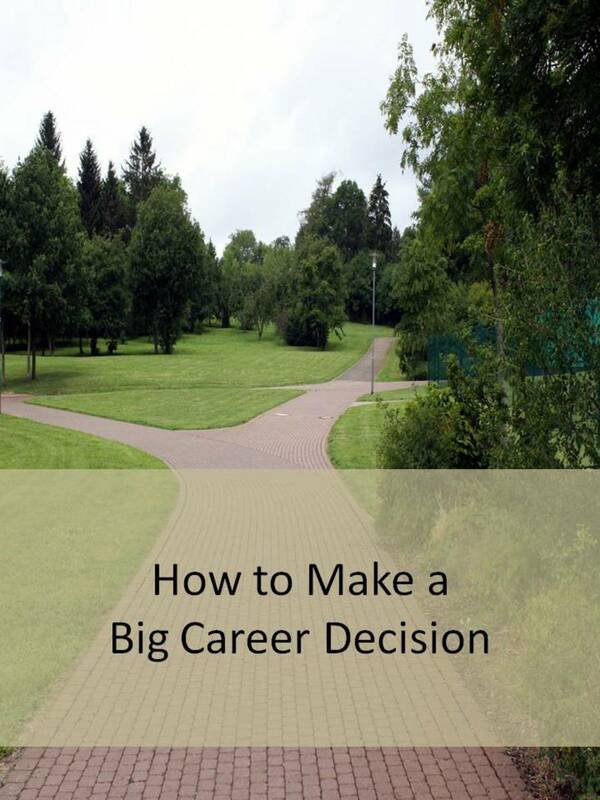 Learn how to make a difficult career decision work for you, not against you! Tap into the power of daydreaming and creative visualization. Sometimes when you have to make big decision that affects so much of your life (and possibly many of the people in it), holding onto hope and dreaming about a happy future is the only thing you can do. Spend a little time each day and take a break from your constant worry to just let your mind wander. Visualize what your dream job will look like. How will it feel? What will you be able to accomplish? This dream of a better job is important to hold onto and cherish. It will be what keeps you looking to the future while making it through the rough days at your current job better. Creative visualization is a powerful and positive resource to put into your job-hunting toolbox, even when you are not thinking about quitting your job. Focus on what is most important to you now and in the near future. What are your short-term goals? What are your long range plans? Think about how quitting your job could affect your life goals. Perhaps some of these goals may be far more important than dwelling on a how badly your boss treats you or how nasty your co-worker is. Sometimes staying in a lousy job that still pays the bills but will help you reach a personal goal is more important than the petty grief your job sometimes causes. For example, are you planning on having a baby in the future? If you quit now, what would happen to your maternity leave benefits and health insurance? Think about what it is that you really want and then let that guide your decision about whether or not to quit your job. Continuing on at a lousy job may be OK if it helps you get closer to what you really want in life. It's up to you. Are you planning on having a new baby in the near future? 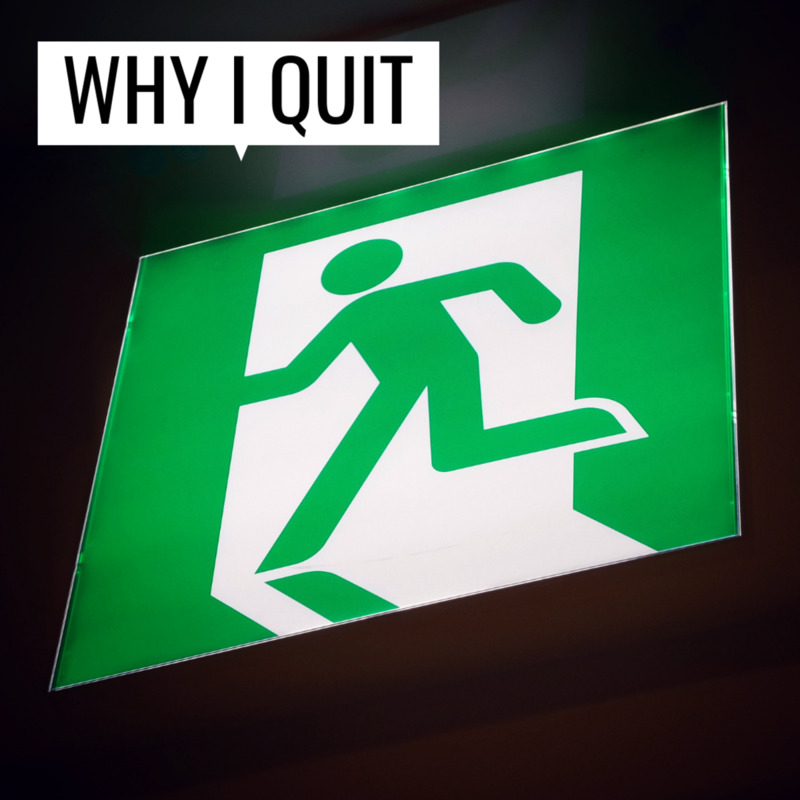 How will that impact your decision to stay at your current job, or quit and move on? Try to remember these tips when you are working through your decision to quit your job. Don’t try to tackle the decision to quit your job all at once. Break the decision-making process down into manageable steps and give yourself time to work through the process. Keep your ego and defense mechanisms in check. If you are feeling threatened at work, it’s natural for your defense mechanism to kick in an keep your ego from getting bruised. But don’t let that cloud your judgement and make you overly confident. Don’t try to make your decision in your head. You won’t remember all the details. You’ll lose track of the pros and cons. Write your thoughts down. Make sure you can follow through on your decision. Map out the things that will likely happen after you make your decision and make a plan to act on those things as quickly as possible. How do you know when it's time to quit your job? According to some career change experts, one way to find out if it's time to leave is to ask yourself "What am I learning?" If the answer to that questions doesn't fill you up with energy and hope for the future then that might be a sign that it's time to move on to a more exciting and rewarding job somewhere else. Do nothing and keep your current job (and your gloomy mood). Start looking for a new job and then quit your current job when you find a better one. Keep your job and change your attitude to make work more satisfying. Just walk away (quit) and find a way to deal with the consequences. Here's an analogy I often use when talking about quitting your job or making any big decision in life. There will never be a perfect time to quit your job and start over. No one can predict or try to create all the conditions you think you need before you can start reaching for your career goals. Picture it this way: If you think that every light at every intersection along your career journey must be green before you can set out, you’ll be stuck where you are for a very long time. The lights will never all be green simultaneously. But if you venture out to the first set of lights and then to the next and then the next, you’ll eventually arrive at your destination! No one can tell you if now is the right time to quit your job. No one knows for sure if something better will come along. There are no guarantees in life. You are the only one who can decide what is best for you and your situation. Worried about choosing the wrong career? 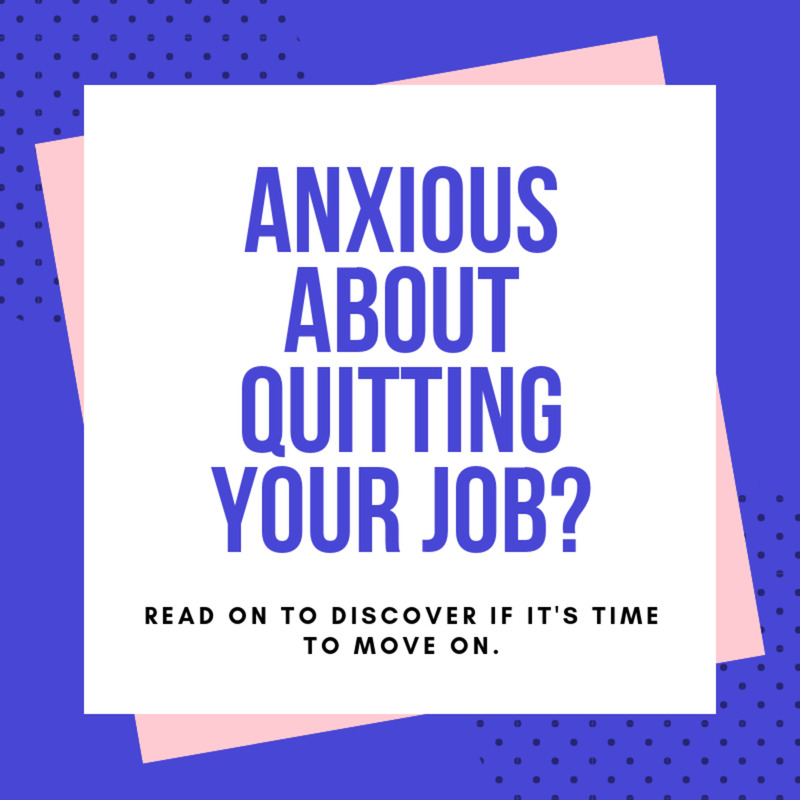 Read this before you quit..
From standing up in front of a crowd and telling jokes to spending the spending the day working with deadly diseases, a number of jobs are just too scary for some employees to even fathom. Quit Your Job and Start Doing What You Love!